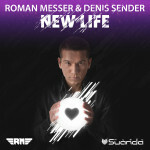 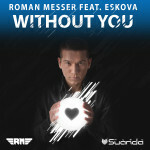 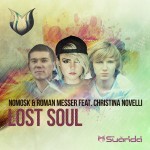 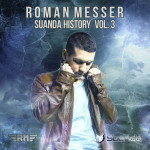 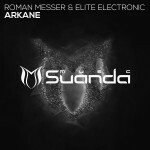 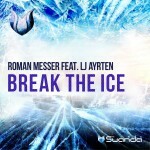 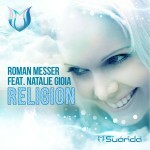 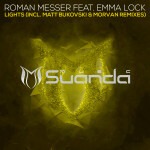 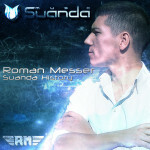 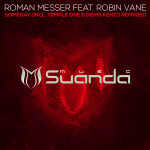 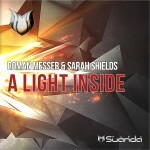 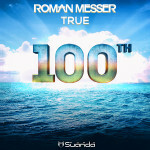 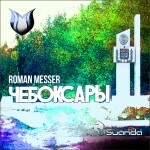 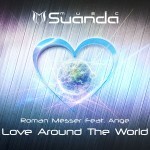 One of the most popular Trance singers Christina Novelli returns to Suanda Music in a collaboration with NoMosk & Roman Messer. After the great success of Roman and Christina with their song called «Frozen», they unite together with the Belarusian producer NoMosk and present to us their new hit called «Lost Soul». 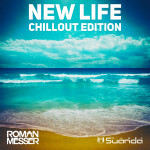 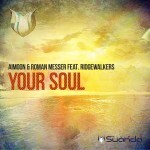 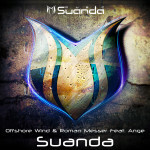 Original Mix — it’s amazing lyrical song with a stunning sensual melody in firm sound of Suanda Music Label. 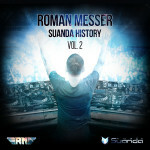 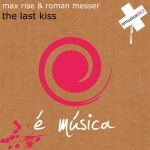 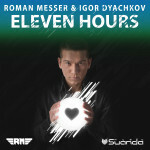 The track has already noted by becoming a member of the legendary compilation «In Search of Sunrise» Vol.12. 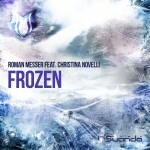 Driven and energetic track with great vocals Christina sung in its best traditions, melt any heart and not leave anyone indifferent. 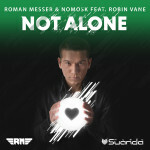 In addition to the original mix, NoMosk prepared his Club Mix. 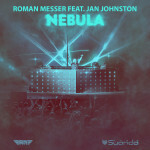 At first you think this is a quiet pleasant Radio track with beautiful vocals, but at the climax elements of Bigroom will work well and explode the dancefloor. 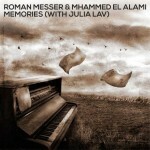 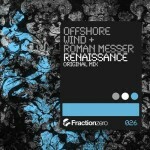 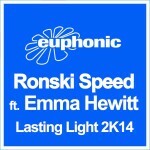 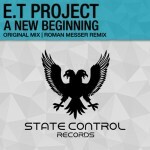 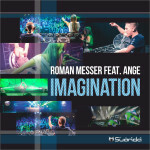 The original version of this wonderful track, be sure to your taste, and soon you will hear some excellent remixes.